The Uniform Patrol Division is frequently referred to as the “backbone of the police department.” Officers of this division are the most familiar to the general public because they are responsible for the 24 hour-a-day task of responding to calls for service, preventing criminal activity, conducting preliminary criminal investigations, apprehending criminals, traffic enforcement, accident investigation and community interaction. UPD Officers work eight hour shifts and are assigned to one of six different geographical areas of responsibility commonly referred to as areas. The Division is divided into three shifts providing overlapping patrol coverage during peak hours of activity. The Division is overseen by a captain, with each shift consisting of from 20-25 officers who fall under the direct supervision of a shift lieutenant, who is assisted by 3 sergeants. If you would like to request our officers come by your residence, business or neighborhood more often, please complete the form below. Once we receive your request, our officers will spend some extra time in the area requested. What are we patrolling for? What should be at the location? What should NOT be at the location? What/who should we look for? 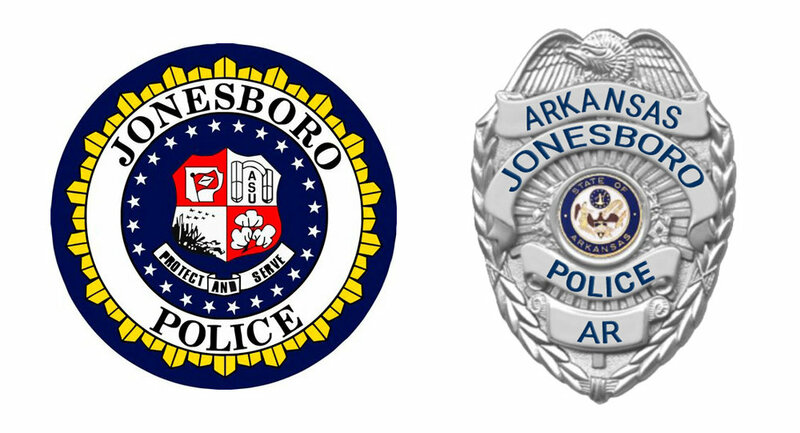 Captain Kelly Baggett began working with the Jonesboro Police Department on November 5th, 1988. He worked his way up the ranks and was promoted to captain in November of 1999. Since that time, Capt. Baggett has led each division of the police department and was assigned as the patrol division commander in December of 2015. Capt. Baggett also served in the military as an Army reservist from 1984-1992.